Josh is a statutory planner and development advisor, known for his pragmatic and open-minded approach to development assessment. He firmly believes that an outcome-focused approach should be adopted in the facilitation of development approvals as high quality design outcomes are rarely determined by simply meeting quantitative standards. 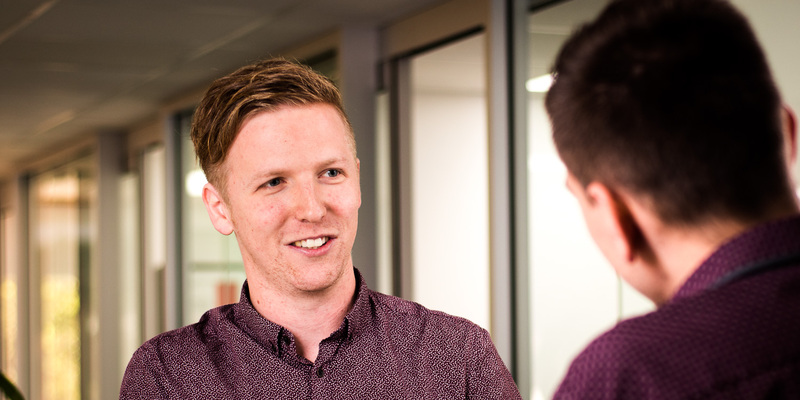 Josh combines his consulting experience with three and a half years in Local Government at the Cities of Tea Tree Gully and Norwood, Payneham and St Peters. This experience means that he is focused on providing local councils with the information they need to determine development applications quickly and easily. Clients enjoy Josh’s ability to simply and clearly articulate complex planning issues in his reports, and his friendly, obliging and hard-working manner.